The awesome video game inspired Smash Dress features a custom fabric print! 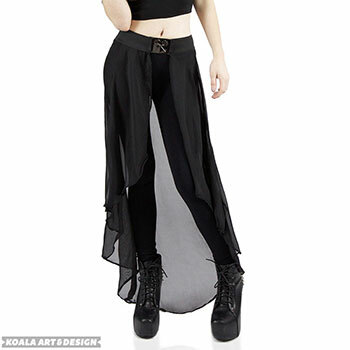 This dress is an attention grabber and unique to only the Koala Art & Design store. Pattern on front and back of dress. This dress is made from thick 86% Polyester 14% Spandex fabric. This fabric is the perfect combination of a smooth and soft feel with a little bit of weight so that our dresses don't ride up or show underwear lines. Every art print is high resolution and customers give the print quality an A+. We suggest hand washing in cold water and hang/air drying the dress in order to keep colors vibrant. CUSTOM DESIGNED FABRIC AND DRESSES MADE IN THE USA! LEVEL UP WITH A WAIST CAPE! CLICK BELOW!